with Pastor G. Patrick White officiating. Burial of ashes will follow at Trowbridge Methodist Cemetery. Memorial contributions may be made to the Cystic Fibrosis Foundation or Susan B. Komen Breast Cancer. 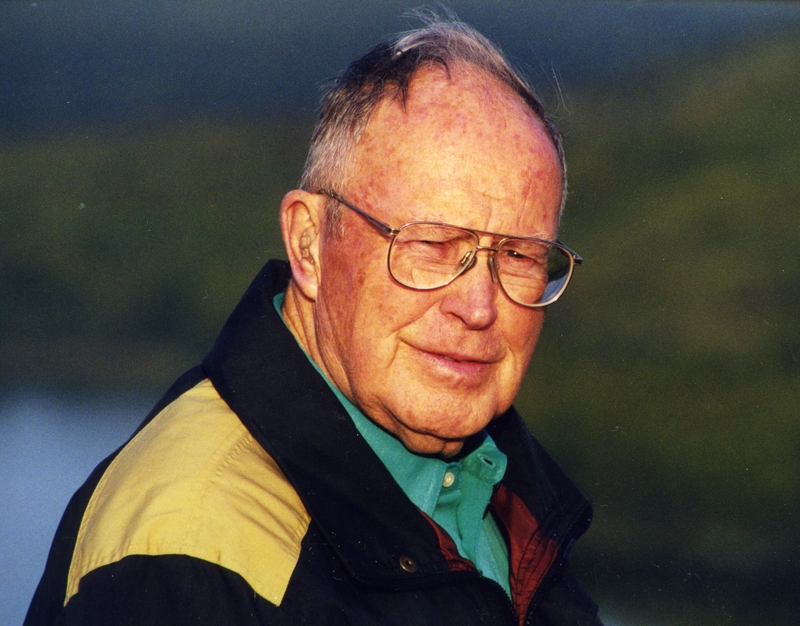 Raymond L. Foote of Otsego passed away Friday, October 30, 2009 at his home surrounded by his loving family. Ray was born April 3, 1930 in Grand Rapids, the son of Ray and Beatrice (Hatfield) Foote. He was an Army Veteran and had worked as a crane operator for Southwest Gravel and Lapham Excavating for over 30 years, retiring in 1998. Ray enjoyed reading, building things, fishing and gardening. On September 25, 1982, he married the former Bonnie Sweeney, who survives. Also surviving are his children, Brenda (Joel) Mosier of Martin; a son, William Foote of Grand Rapids, Kimberley Delong of Grand Rapids, Judy (Randy) Jury of Parchment, Linda Brown of Plainwell, Beverly (Jeff) Weingartz of Chelsea; a sister, Joan (Everett) Wilson; sisters-in-law, Esther (Ken) Morrell and Linda (Fred) Radke; a brother-in-law, Larry Sweeney. He was preceded in death by his parents and a brother, Charlie Alvin Foote. In accordance with his wishes, cremation has taken place and there will be no visitation or service. Those desiring may make memorial contributions to the Diabetes Association, the American Heart Association or Southern Care Hospice. 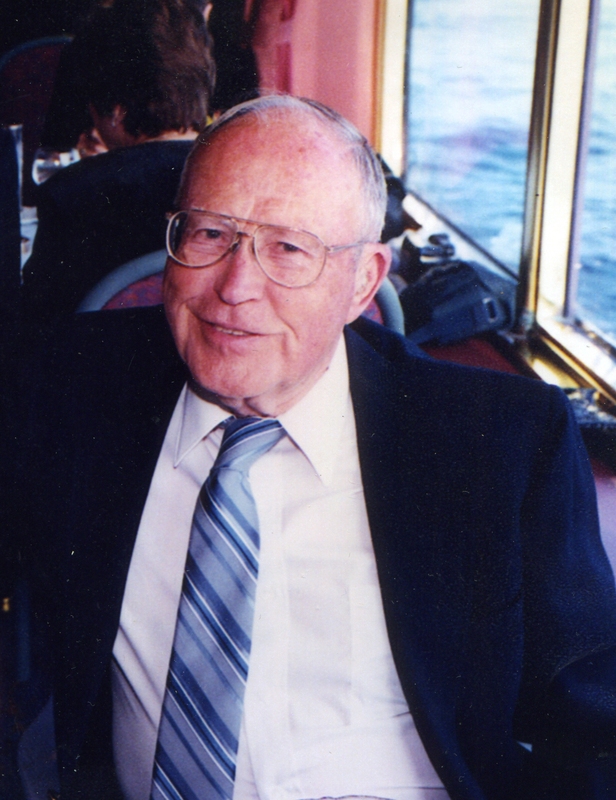 Paul J. Ballay, Jr., of Otsego Township, passed away Thursday, October 22, 2009 at his home. Paul was born January 15, 1932 in Dorr, the son of Paul Sr. and Stephania (Dzurnik) Ballay. In 1950, he graduated from Martin High School, where he was a 3 sport athlete. He was a veteran of the Korean War, serving as an Army paratrooper. In 1995 he retired from Georgia Pacific (formerly Brown Paper) after 43 years. Paul was an amateur Radio operator, loved fishing and was an avid bowler on the Parker Thursday night league. 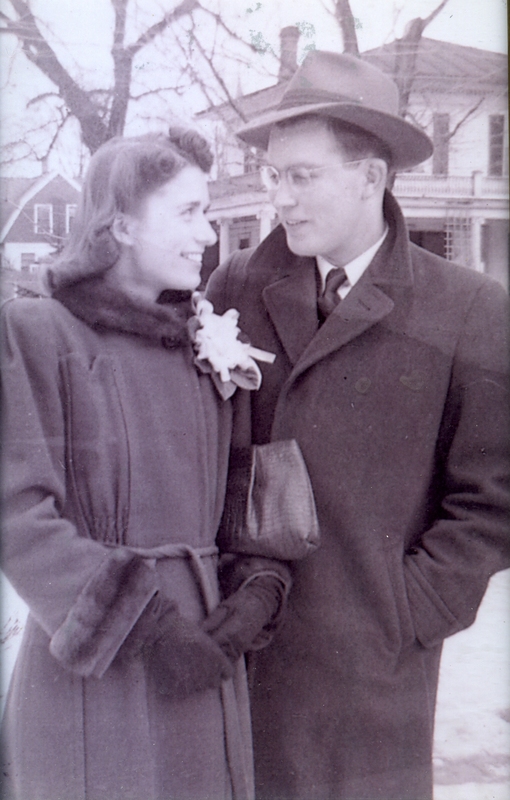 On December 1, 1956 in Angola, IN he married Doris Jean Crose, who survives. Also surviving are a son, Stephan Paul Ballay of Kalamazoo; 2 stepchildren, Glenna (Rocky) Folsom of Comstock, Ken (Mary) Brown of Otsego; 8 grandchildren; 13 great grandchildren; 3 sisters and 2 brothers, Emily Kubin of Otsego, Joseph Ballay of Trowbridge, Frances Wagner of Kalamazoo, Ilene (Jerry) Oetman of Otsego, Edwin (Joyce) Ballay of Kalamazoo; many nieces and nephews. Preceding him in death were his parents and a stepson, Larry Brown. Friends may meet with his family from 2-4 P.M. and 6-8 P.M. on Monday at the Winkel Funeral Home, Otsego, where a service will be held Tuesday at 11:00 A.M. with Pastor Paul R. Knuckles officiating. Interment will follow at Mountain Home Cemetery, Otsego with Military Honors by Otsego V.F.W. Post #3030. Memorial contributions may be made to Wings of Hope Hospice or the Allegan Christian Center. Corolee ‘Corky” Fritz of Otsego, Michigan passed away on Thursday, October 22, 2009, Corolee went home to be with her Lord and Savior. She was born May 4, 1934 in Allegan, the daughter of Howard and Enola (Dailey) Fritz. Corky was a 1952 graduate of OtsegoHigh School and was employed over 40 years at Mead Paper Co. in Kalamazoo. She was an active member of the OtsegoFirstBaptistChurch, where she taught Sunday School at the Junior Department, sang in the choir and played instrumentals. She sang with the Musical Messengers for several years. Surviving are a brother, Ward (Betty) Fritz of Kalamazoo; a sister, Rayma (Donald) Moore of Otsego; 7 nieces and nephews, Doug (Cathia) Fritz, Pamela (Brad) Scott, Michael (Sandi) Fritz, Valerie (William) Orr, Kimberly (Steven) Frost, Donna (Russ) Philmon, Marilyn Moore; many great nieces and nephews. Preceding her in death were her parents, a nephew, Rodney Moore, a niece Nancy Moore Braden and a sister-in-law Pauline Fritz. Friends may meet with her family from 2-4 and 6-8 P.M. Sunday at Winkel Funeral Home Otsego, MI. A funeral service will be held Monday at 11:00 AM at the Otsego First Baptist Church Pastor Merlyn E. Jones officiating. Interment will be at Mountain Home Cemetery, Otsego. Memorial gifts can be made to the Otsego First Baptist Church. 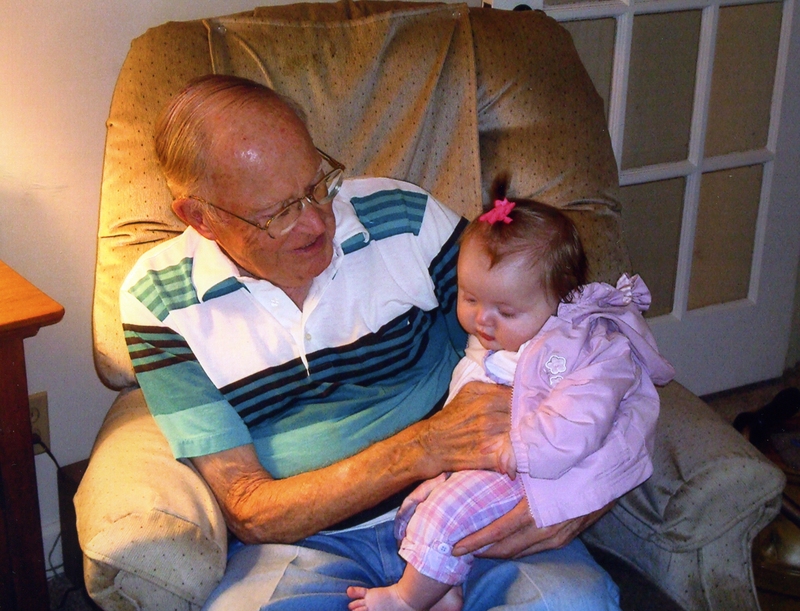 Norman L Jacobs of Otsego passed away Tuesday, October 20, 2009 in Allegan. Mr. Jacobs was born February 2, 1931 in Chicago, IL, the son of George and Josephine (Dvorak) Jacobs. 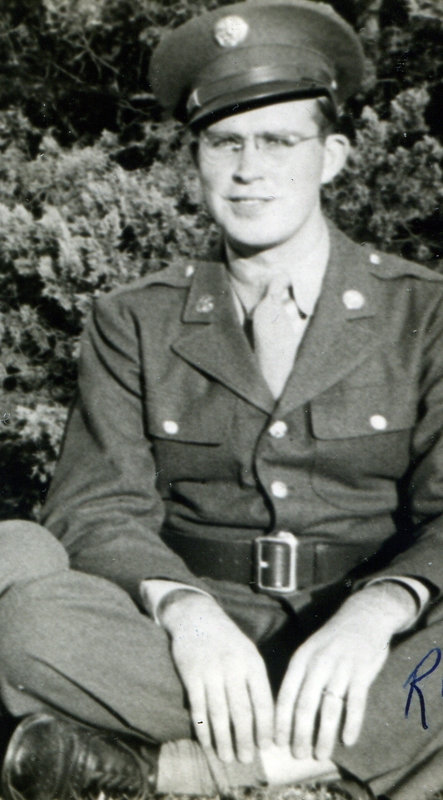 Norman was employed with Ford Motor Company and then A-1 Disposal. During these years, he also operated Jacobs Well Drilling Service. 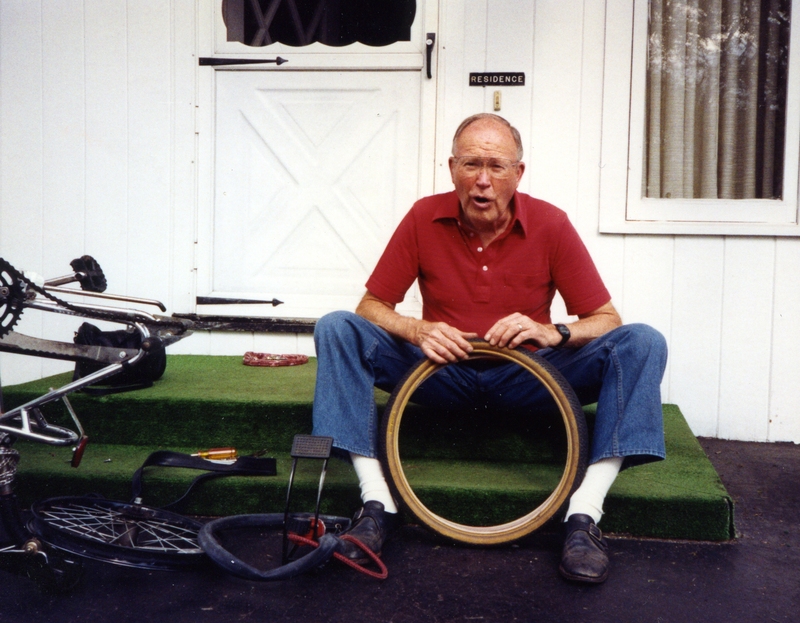 During his free time, he enjoyed tinkering in the garage with machinery, vacationing and deer hunting. On May 16, 1959 in Allegan, he married Areitta ‘Rita’ Conner, who survives. Also surviving are a son Rob (Nancy) Jacobs of Otsego, a daughter, Sharon (Cameron) Davis of Athens; 2 grandchildren, Carl and Casey; 1 sister, Betty Lou Price of Otsego; several cousins. A graveside service at MinerCemetery, WatsonTownship will be held Friday at 11:00 A.M., Pastor Ray Brown officiating. Memorial contributions can be made to Ely Manor Nursing Home or the Alzheimer Association. Arrangements by the Winkel Funeral Home, Otsego. 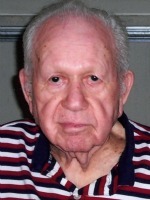 Eddie “Joe” King of PawPaw, Michigan passed away Tuesday, October 20, 2009 in Kalamazoo. Mr. King was born March 5, 1942 in Morley, TN the son of Fred and Dora (Siler) King. Joe graduated from JellicoHigh School in Jellico, TN and he worked in assembly at General Motors for about 35 years. Joe enjoyed fishing, spending time with his animals especially Shawna “Bear” his dog and going to church. He was married to the former Joan Rebecca Daugherty who survives. Also surviving are his children, Raymond Eugene King and Tina Michelle King all of PawPaw; 2 sisters, Brenda (Jesse) Anderson of TN and Darlene (Hughie) Smith of OH; a brother, John (Nancy) King of Flint; many nieces and nephews. He was preceded in death by his father, Fred; his mother Dorie Morse and his stepfather, Walter Morse. Friends may meet with the family Friday from 1:00 until the service time at 2:00 P.M. at the FullGospelApostolicChurch in PawPaw, Rev. William Chapman officiating. In accordance with his wishes, cremation will follow. Those desiring may make memorial contributions to Rose Arbor Hospice or to the American Lung Association. 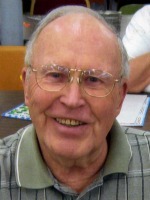 Ronald G. Clawson of Otsego passed away Friday, October 16, 2009 at his home. Ron was born November 4, 1916, in Monterey Twp., the son of George and Laura (Punches) Clawson and had grown up on farms in the Allegan County area. Ron was a kind and gentle man with a wit that could sneak up on you. He was ready and willing to help and never met a stranger he couldn’t talk to. 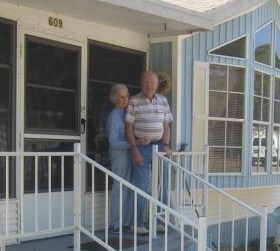 He served his country in the Army during WWII as a support medic and worked for the MacSimBar Paper Company in Otsego for 42 years retiring after the mill was purchased by Mead Corporation. 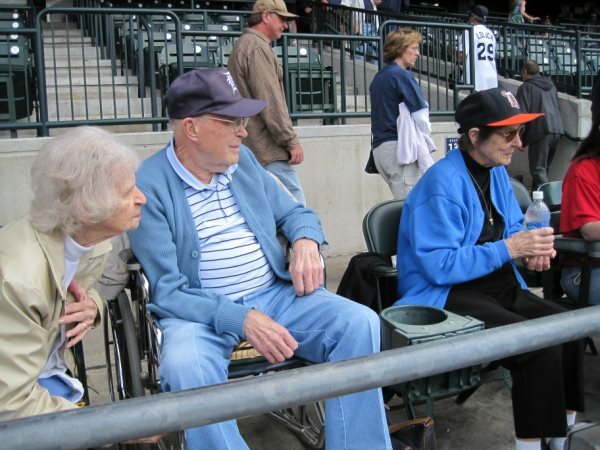 Ron was an avid golfer and was a longtime Tiger fan. 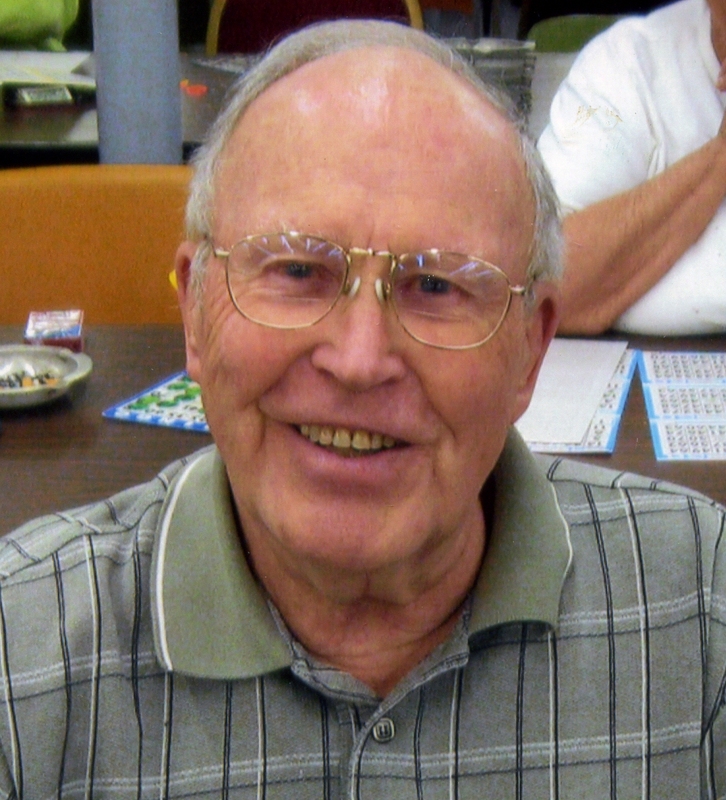 He also enjoyed bowling, square dancing, woodworking, refinishing antiques, gardening, playing cards, ice fishing and always looked forward to the deer hunting trip up north. After he began spending the winters in FL he enjoyed playing Bingo there. On February 25, 1942, in Otsego he married the former Vyvyan Conrad, who preceded him in death after 56 years together. 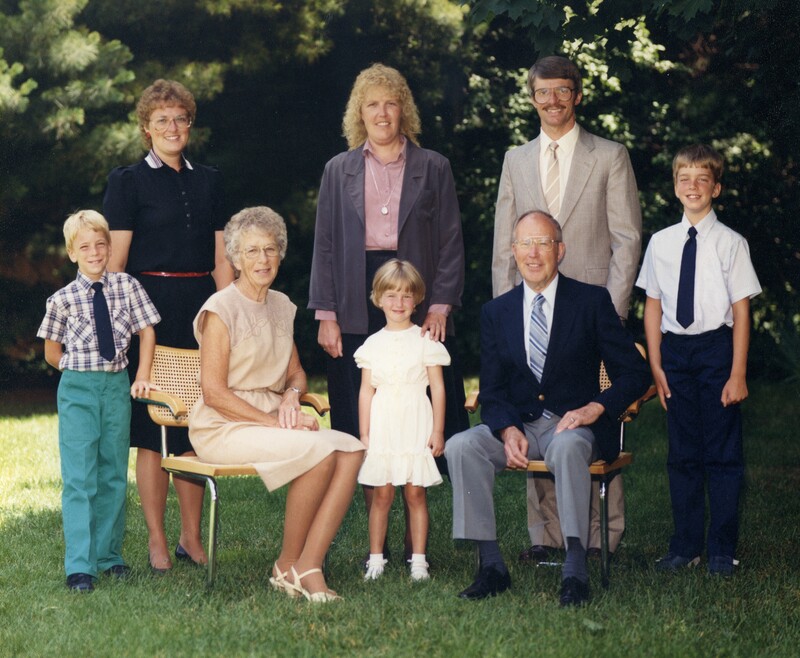 Surviving are his wife Mary; 2 daughters, Judy Buelke-Sam of Greenfield, IN and Jo Ann (Jim) Winkel of Otsego; 3 grandchildren and their fiancees, Adam (Abby Ford) Winkel of New York, NY, Eric (Jen Anderson) Winkel of White Lake, MI and Meredith (Jason Linville) Sam of Greenfield, IN; a great-granddaughter, Vyvyan Linville; his sister, Louise Pettit of Alamo; brothers-in-law, Harry Brown of Hopkins, Cobe Coburn of Otsego and Sid (Shelly) Conrad of VA; a sister-in-law, Hilda Knuth of MA; several nieces and nephews. Also preceding him in death were a brother, Robert Clawson; and 2 sisters, Elma Brown and Ruth Ann Coburn. Friends may meet with the family Monday from 5:00 to 8:00 P.M. at the Winkel Funeral Home, Otsego, where services will be held at 11:00 A.M. Tuesday, with Pastor Jason Thiel officiating. Military honors at Mountain Home Cemetery, Otsego, will be conducted by V.F.W. Post #3030. Contributions in memory of Ron may be made to Wings of Hope Hospice, 530 Linn St., Allegan, MI 49010. 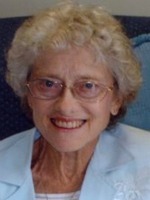 Anna M. Gavan of Trowbridge Twp. passed away Friday October 16, 2009 in Kalamazoo. Anna was born March 26, 1949 in Plainwell the daughter of Amos and Beverly (Holden) Watson. Anna enjoyed doing crafts of all kinds, vegetable and flower gardening and especially enjoyed being around little children. She was a member of TrowbridgeUnitedMethodistChurch. On October 26, 1968 she married Michael Gavan who survives. Also surviving is her mother, Beverly Watson; her siblings, Sharon (Claude) Hard, David (Evelyn) Watson and Carol (Ralph) Warning; many aunts, uncles, nieces and nephews. She was preceded in death by her father, Amos and a son, Darin. Cremation has taken place. A Memorial service will be held Saturday, October 24, 2009 at 11 A.M. at the Trowbridge United Methodist Church, with Pastor Tony Shumaker officiating. Memorial contributions may be made to the Lupus Foundation. 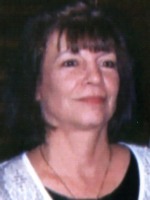 Gayle L. Livingston of Otsego passed away Tuesday, October 13, 2009 in Otsego. 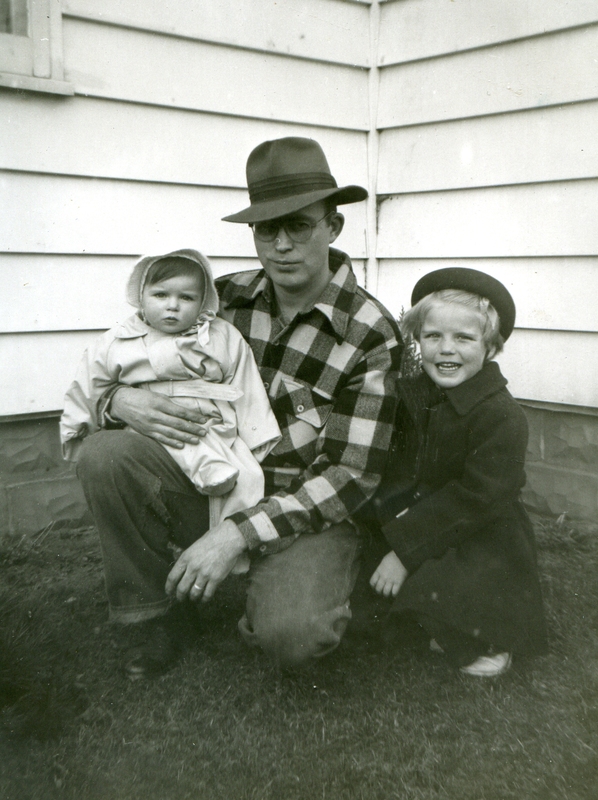 Gayle was born August 16, 1918 in Otsego, the son of Raymond and Bessie (Lonsbury) Livingston. He attended Otsego High School and joined the Navy in 1944. He retired from Rockwell International after 33 years, he had also driven bus in Grand Rapids and worked at MacSimBar for several years and was a proud union man. 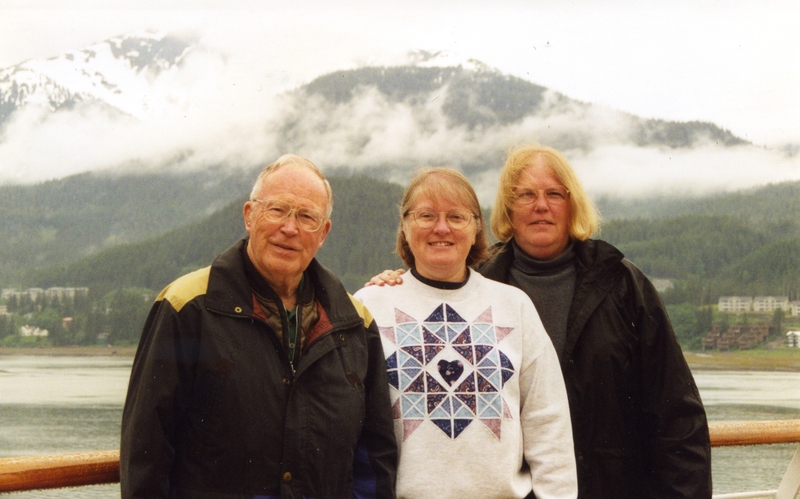 Gayle enjoyed good cooking, camping, square and round dancing, traveling, flying and watching planes. He was a good carpenter and builder and was a freelance photographer for many years. On July 5, 1957 in Kalamazoo, he married Eleanor MacDonald-Ellwood, who preceded him in death in 2004. Surviving are 4 daughters, Bonnie Goodacre of Sanford NC, Cheryl (Fred) Heckman of Kalamazoo, Jan (Larry) Myers of Otsego and Cindy (Joel) Chappell of Otsego; 6 grandchildren, Jeff Goodacre of N. Carolina, Connie (Adrian) Burke of Portage, Stephany (Paul) Campbell of Otsego, Stacey Myers of Phoenix, AZ, Michael Livingston and Thomas Chappell both of Otsego; 5 great grandchildren; 5 great great grandchildren with another due soon; siblings, Ruth Schelb and Ronald Livingston many nieces and nephews. He was preceded in death by his parents, a son Thomas, a grandson Michael Goodacre; a brother and sister, Wayne and Ruby and a son-in-law Daniel Goodacre. Cremation and burial of ashes at Mt. Home Cemetery has taken place. Friends may meet the family at the Winkel Funeral Home, Otsego Monday from noon until the time of the service at 1:00 P. M., Celebrant Bill Rose officiating and Military Honors by V.F.W. Post #3030. 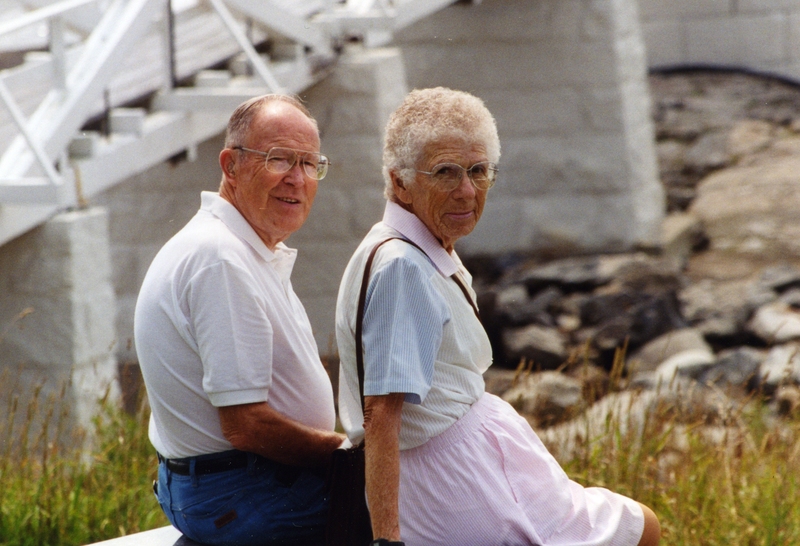 Memorial contributions may be made to the American Cancer Society or Borgess VNA & Hospice. 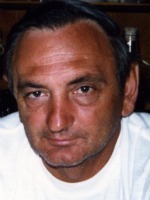 Richard D. Harkness of Alamo Township passed away Monday, October 12, 2009 at his home. Mr. Harkness was born February 10, 1939 in Troy City, MI, the son of Charles and Mary (Perryman) Harkness. He had been a truck driver for E & L Transport. Richard is survived by 3 children; Penelope Harkness, Daniel Harkness and Renee Harkness. Cremation has taken place. A gathering of friends and family members will take place at a later date.